When it comes to sports and your kids, it goes without saying that safety should always be the number one priority. The mission of NATA (National Athletic Trainers Association), is to represent, engage and foster the continued growth and development of the athletic training profession and athletic trainers as unique health care providers. On Monday night at 6pm PST/9pm EST, we will be on Twitter with@aSaferApproach talking about sports safety, the importance of athletic trainers and how you should be involved in your child’s sports to ensure their safety. Sports plays a huge role in our home. 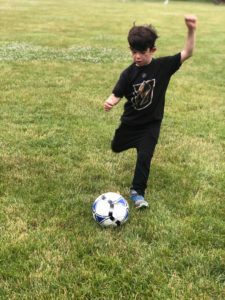 So much so, that Jonah is spending the summer at an all day sports camp where he is experiencing a variety of sports day in and day out. When he gets home from camp, he runs onto the driveway to engage in additional hours of hockey and basketball practice. In addition to this, he plays on a baseball team once a week with his peers. 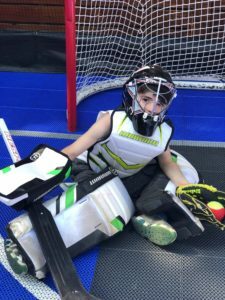 In the fall, he will begin playing select hockey 4-5 times a week. For Jonah, sports is his passion. 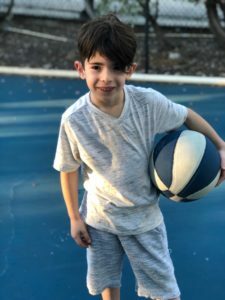 While Jonah’s role is to tell us what he loves and what sports he wants to play, it is our job as parents to give him the opportunity to stay active and play many sports and also to make sure that he is safe. The question is how? We may feel like the once they hit the ice or go out onto the field that it is out of our control, but there is so much that we can do. First off, we must be proactive and well informed to ensure appropriate medical care and safety precautions are in place for our children. Start by downloading this Parent Checklist For Youth Sports Safety to make sure you have the right plan in place and setting your child up for safety success. Every child must be as safe as they can be when they engage in sports. The first thing that stands out is that our children have the right equipment, helmet, etc. depending on the sport. It is also important to ensure that you child’s coach and other staff members are aware of your own child’s specific needs. In our case, Jonah has hearing aids. This is always the first thing that we will inform the staff about. In his case, the concern is not that he won’t hear them, but rather that a head injury can be detrimental to his hearing. 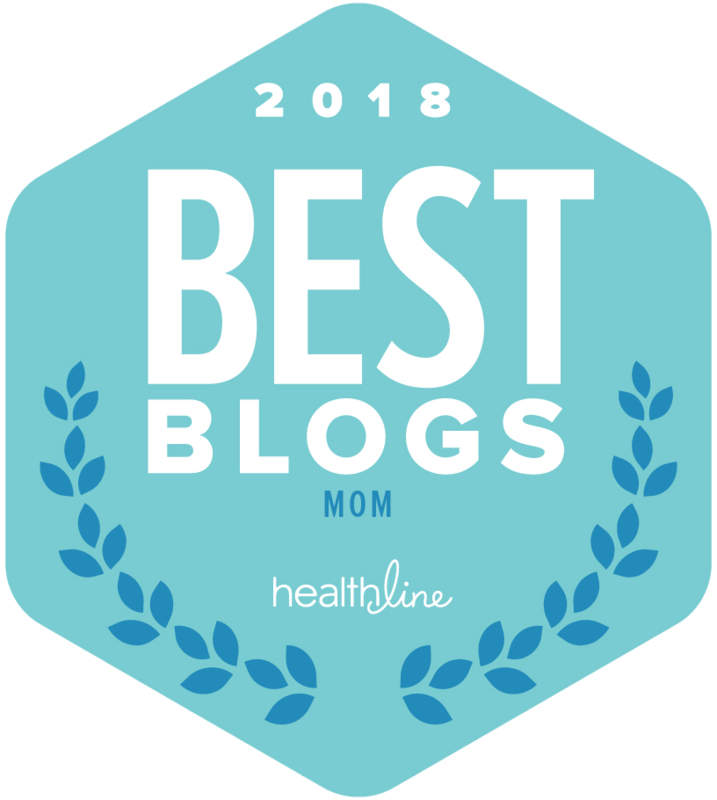 While every parent worries about a head injury, it is important that we are aware of every bump, however minor, to ensure that we are aware of all the signs if something comes up. In addition, it is so important that we have the right staff available to ensure that our children are getting the right care. 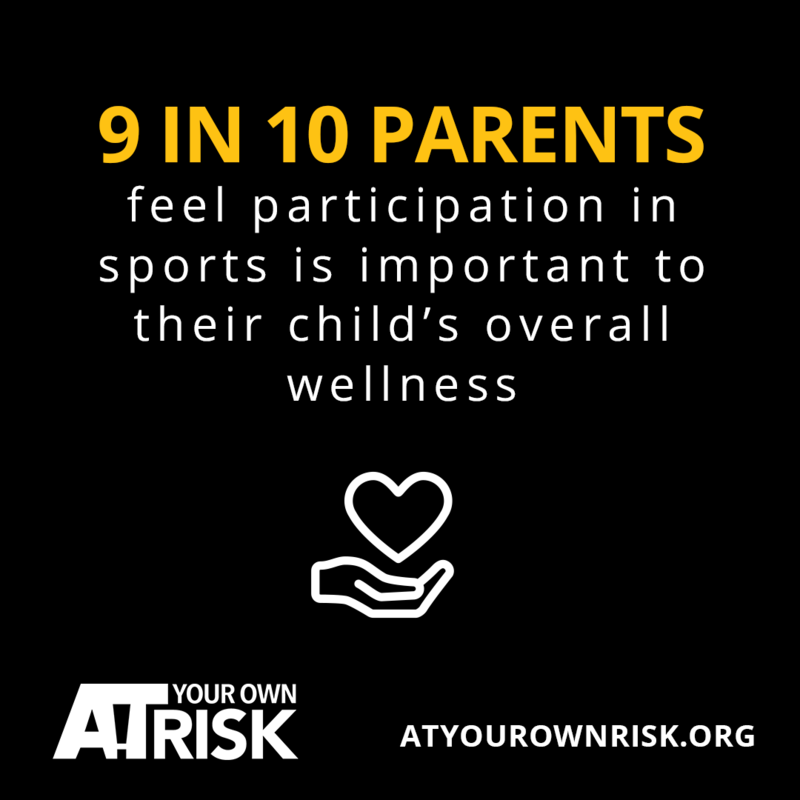 The thought of a head injury is terrifying, so the question is how much do we let our fear get in the way of letting our children do what they love and how can we ensure that they are safe as they can be during sports? 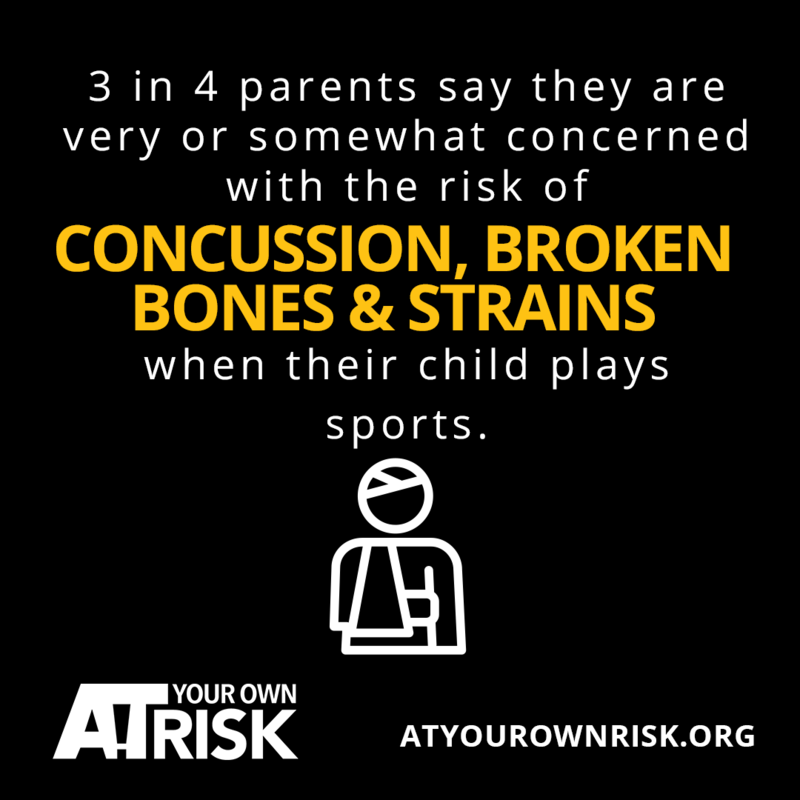 Did you know that approximately half of parents don’t know the sign and symptoms of common sports injuries and illnesses like concussion, heat stroke, sudden cardiac arrest and overuse injuries? Some of the statistics out there are scary! NATA is on a mission to ensure that parents are informed as well as ensuring the our children are safe with athletic trainers on staff as much as possible as they are trained professional who know what to look for as the have the right training, experiences and knowledge to keep our kids safe. On Monday, July 23rd at 6pm PST/9pm EST, we will be talking all about sports safety, the roll of parents and sharing everything you need to know about athletic trainers. We hope you will join us and further educate yourself and to have the chance to win some incredible prizing! Please note that you must RSVP to win prizes and be 18 years old to enter. Prizing is open to US residents only. 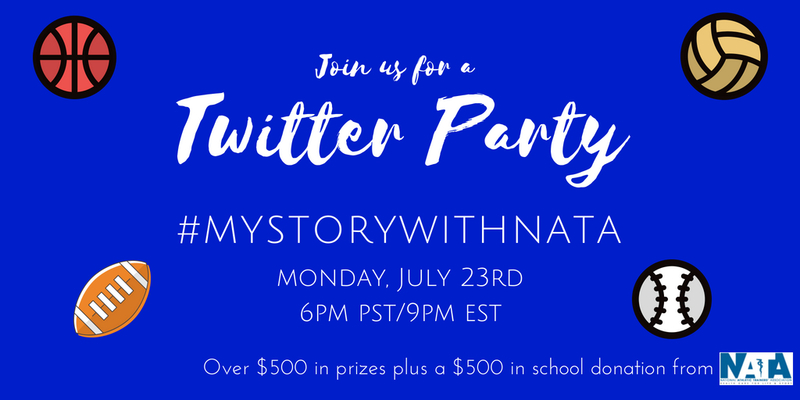 We will contact winners via DM after the Twitter party.